Historically, Thangka paintings have been made to record visionary experiences - they can provide a framework for understanding the spiritual journey. It is traditional in buddhist culture to commission a Thangka painting to give as a blessing on a person, a home or a temple and to bring good fortune to any new venture. 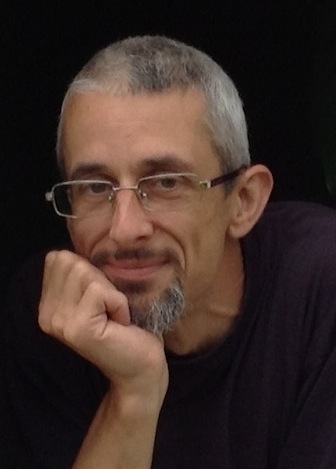 The art form requires a precise technique and maintains a highly developed language of symbolism, both of which provide the artist with a foundation for exploring the visionary world. 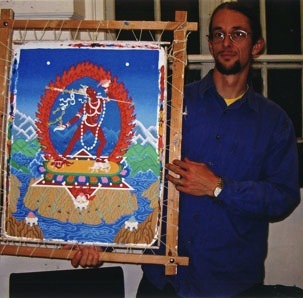 "My experience of painting Thangkas has helped me to find a balance in both my art and my daily life - it has led me to realise the value of devotional practice in the process of transforming negative states of mind... there have been times of crisis when the practice seemed like the only constant, providing insight and holding a space for the integration of difficult experiences as well as giving me the means to convey my own visions. Many of the backgrounds in my paintings have been inspired by the open landscapes and the beauty of the mountains around where I lived in Northumberland and Cumbria for over 17 years. 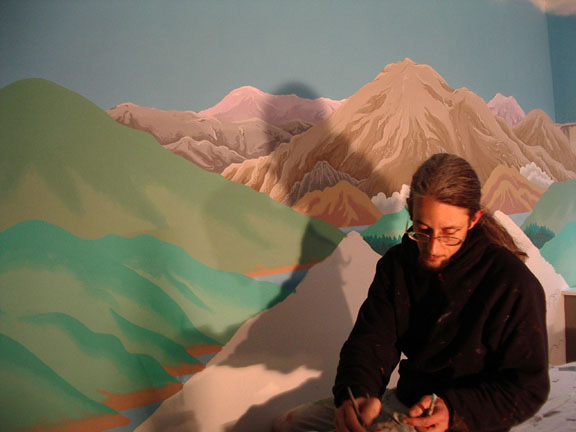 In recent years, I have had several opportunities to paint the dreams and visions of others through private commissions. Please go to the Visions page to see some of these works and for further information about commissioning a work of your own. I hope that wherever my artwork is seen, it will offer a sense of peace and tranquility to the viewer." The Gallery shows all of the images that are available to buy as greeting cards and fine art prints. Click here for free versions of Zotec's images to use on your social media pages!